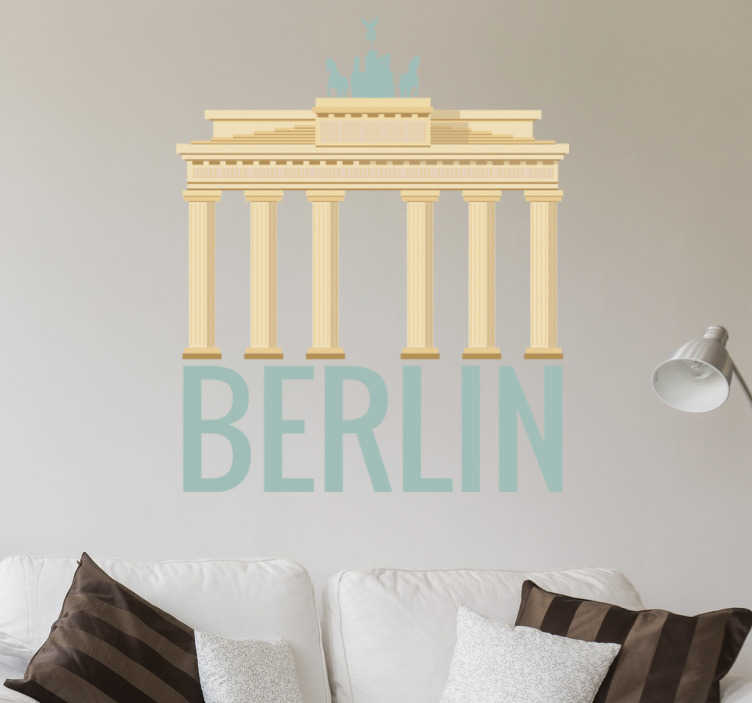 Brandenburg Gate Berlin Wall Sticker, a nice wall decoration of one of the most beautiful and historical monuments in the German capital. Berlin is known as one of the most modern cities in Europe. Yet there is more than enough room for history and historical buildings in this beautiful city. This sticker is a great souvenir for anyone who has visited this beautiful city or lived there.